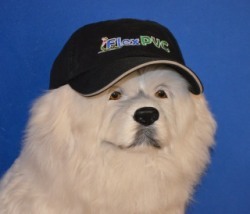 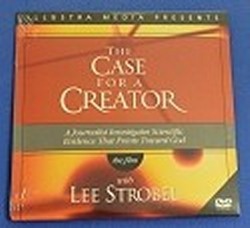 The Case for a Creator DVD FREE with $250 purchase. 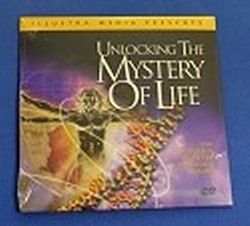 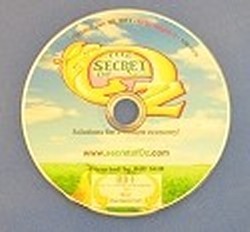 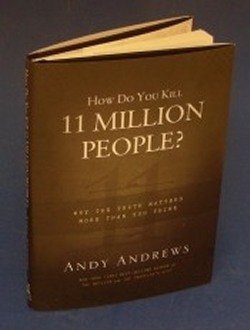 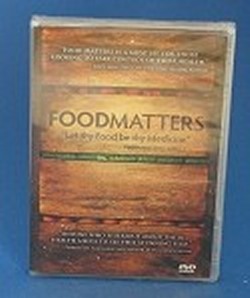 Unlocking the Mystery of Life DVD Free with purchase over $250. 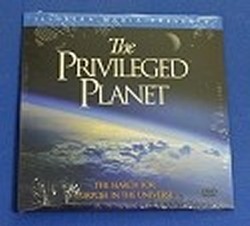 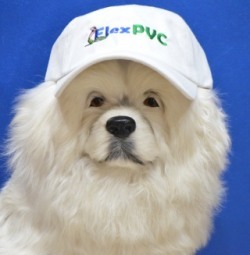 The Privileged Planet DVD FREE with a $250 purchase.